Join the biggest and best 5 a side football league in Andover now, absolutely free. With 24 teams in 3 divisions we can offer you competitive, enjoyable, safe football leagues whatever your ability. 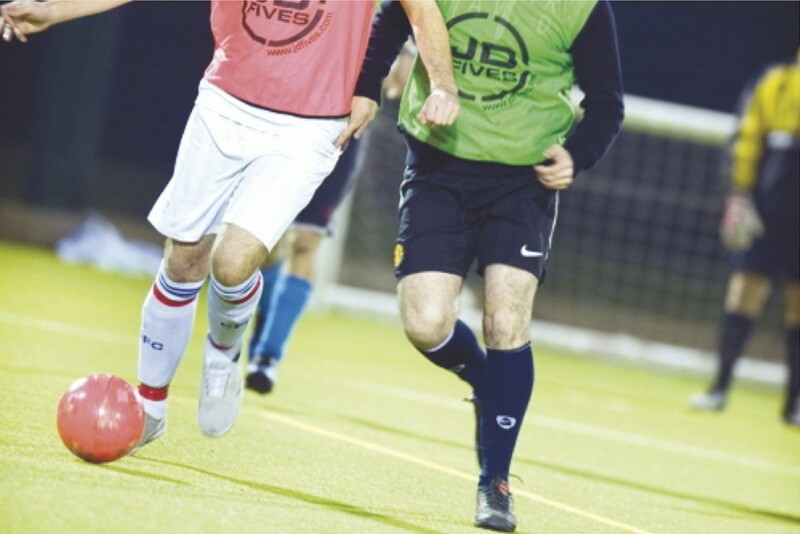 Andover Community Services and The Sports Academy (Depot Sports Complex) have teamed up with JD Fives, Hampshire’s biggest and best 5 a side football league and tournament provider. JD Fives currently supports over 200 5 a side football teams playing in Hampshire every week at 6 different venues so you can be confident that when you join, you will be in good hands! To give every new team the chance to check out our facilities and management we are offering free friendlies and training sessions each week. As soon as you are ready to commit to one of our leagues we will register your team and book your place. If you’re not sure we’ll just organise you another free, no obligation friendly. No Hassle – Just Real Football – We guarantee you won’t want to play your 5 a side anywhere else!